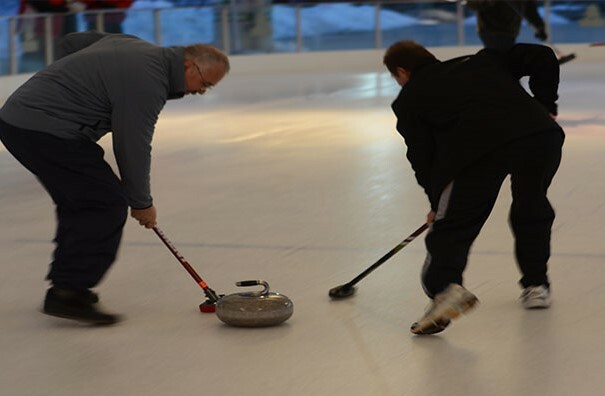 Watch or play an Olympic sport this season with curling league play on Tuesdays and Thursdays. Cheer on your favorite team as they throw stones and sweep to victory! Visit daytonbroomball.org or curltroy.org for more info. 274-0126.